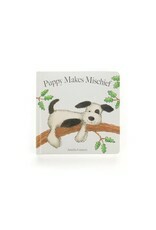 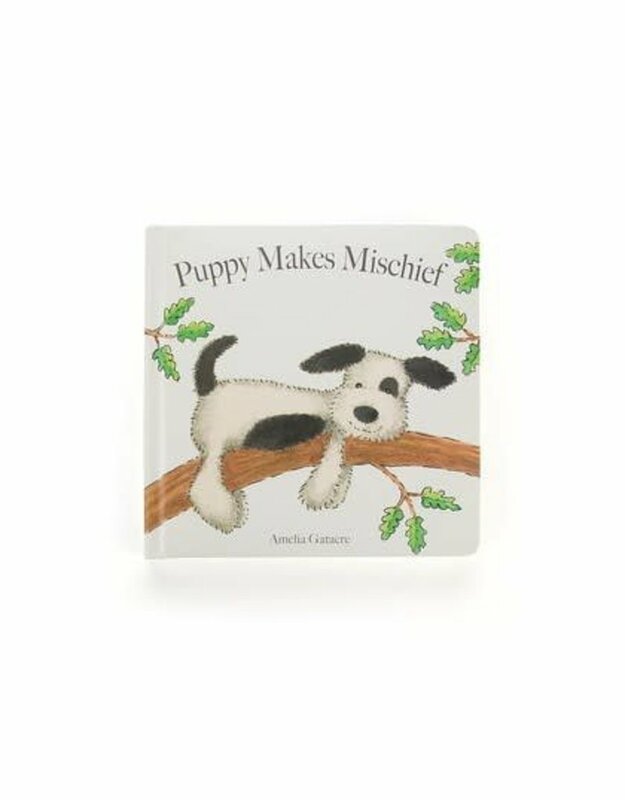 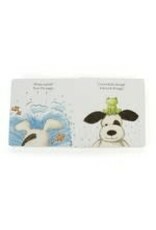 Just the present for cheeky babies, Puppy Makes Mischief is so much fun. 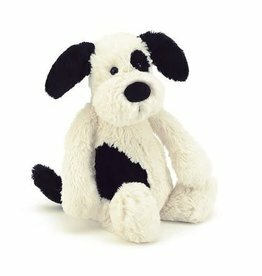 Slide down banisters with this dizzy dog, as he plays and waits for his pal to come home. 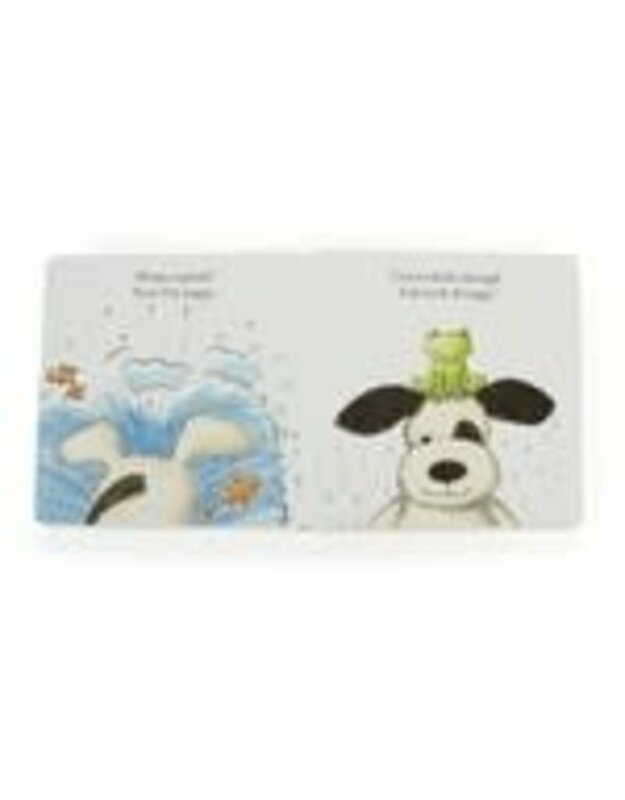 A tough board book with a tender heart - perfect for little readers.